David N. Cole is a research geographer with the Aldo Leopold Wilderness Research Institute, Forest Service, Rocky Mountain Research Station in Missoula, Montana. His research specialties include recreation ecology and leisure experiences in parks and wilderness. He is widely published on these topics and is the coauthor of Wildland Recreation: Ecology and Management (978-0-471-19461-3). Rich Brame has taught NOLS conservation practices in the wilderness on five continents. 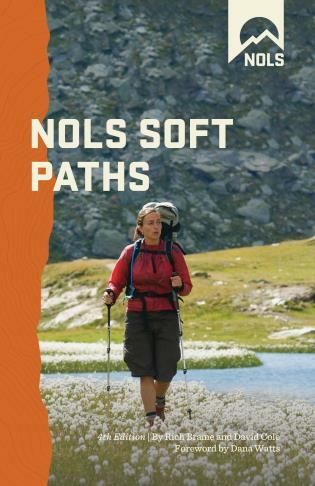 He also headed up NOLS' early Leave No Trace curriculum development, partnerships, and educational strategy. He lives in Lander, Wyoming, and works as NOLS' alumni relations director.